We believe everyone should have the opportunity to know the love of Christ, to eat, to have a place to call home, to go to school and to have a promising future. Kingdom Builders Ministry assists people in identifying their God given purpose in life and equipping them to fulfill it. We minister in the local church, the surrounding community and through other ministry connections dedicated to sharing Christ’s love with people in need by providing basic needs and abundant love. 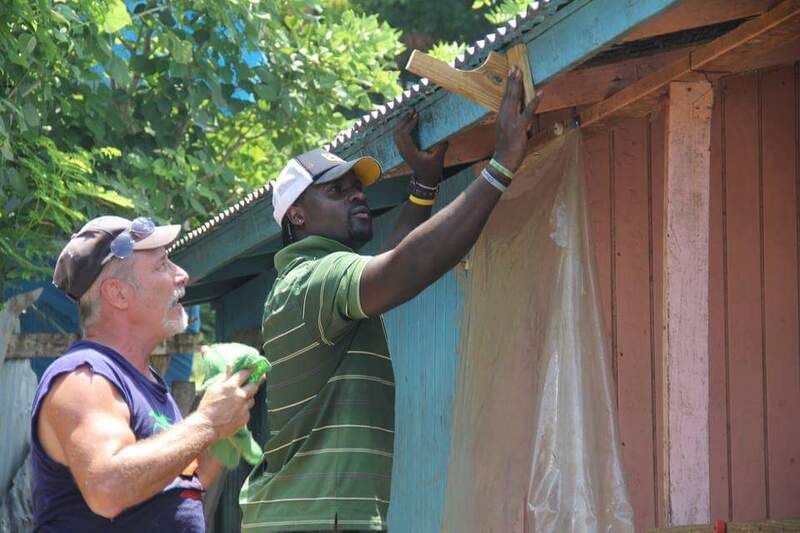 Working with short-term mission teams and intern missionaries, KBM nurtures people in the community to spiritual and physical maturity and ministers to the surrounding areas of the island of Jamaica through the example of servant-hood. Fetching water is a daily challenge for young girls and boys, moms and dads, who start each day walking miles to fetch dirty water from the nearest stream. Providing a source of clean, safe water restores the the time for children to go to school and study and for adults to work and generate income. Our focus for 2018 is to continue to build and install filtration systems on the water catchments already installed as well as install additional gutter systems including filtration. WE NEED YOUR HELP! 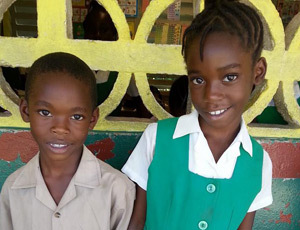 Education costs 67% of an average Jamaican family’s income. Because of this cost most families can not send their children to school. With your help, KBM assists many children identified as “at risk” by school guidance counselors with lunch and other educational expenses through the Go2School program. Help us empower the young women and men of Jamaica!